Due to some recent changes I now work from home most of the time, as such I've had to think about how this changes my established work flow and what constitutes a work space. Over the last eight years I have generally worked from an office building full of cubicles and their occupants. Now I have a space in the basement where I keep my router, workstation tower, and other assorted bits of kit, to which I access with my Macbook. This arrangement allows me to sit in my desk for a 'normal' setting, or go a field for some variety. So the thing I guess I'm interested in is seeing just what this change will have on the work I do and its character. Does working from home or on the road change one's product? One thing that I have noticed is that working from home does make one appreciate some of the background noise of a busy office - the coffee breaks, and water cooler chat does offer some benefits; be it discussing tricky issues, or hearing about some neat piece of code someone had developed. In that vein I try to get out and work in local coffee shops or have colleagues over to break the quiet cycle. I recently had one of my Apache Camel friends over for some code fun and a proper coding breakfest/dinner (I included some pics of the Canadian bacon and cornmeal bread for Oisin's benefit). 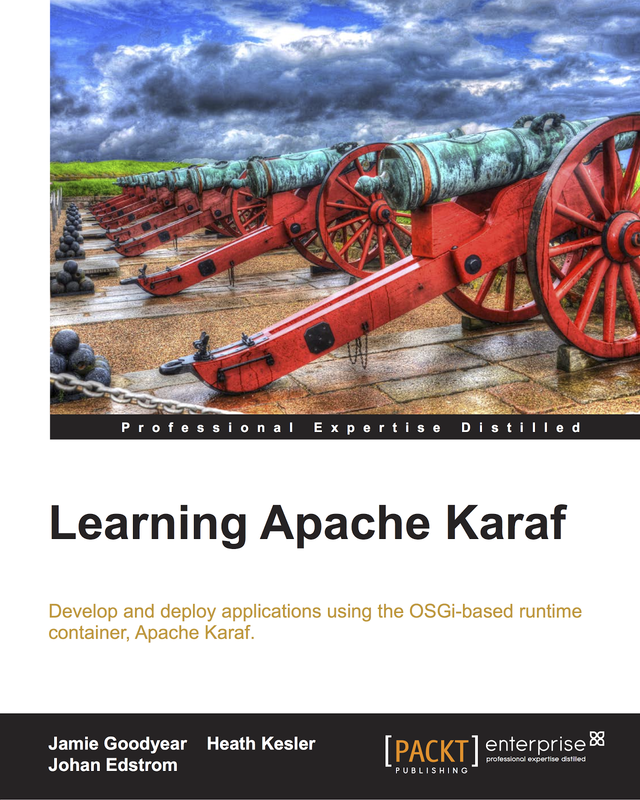 Karaf is now a top level Apache project! 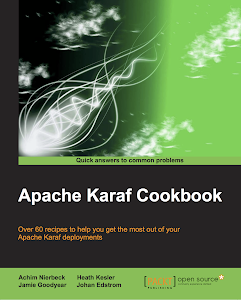 Now that the process has begun to establish Apache Karaf as a top level project, I thought it would be good to start publishing a few links so that Karaf developers & users could find its new home. 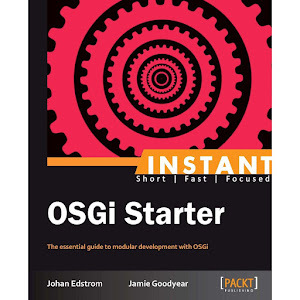 As the summer months arrive the local tech community has become relatively quiet. Moving towards the Fall I expect to see a flurry of new event and seminar postings, which I'll try to post here for your convenience. In the mean while I have one event to mention coming up in October, and a few media communications from NATI and CIPS-NL to pass along. 8th Annual Conference. Focusing on IT security and investigations, their theme this year is "Do you know where your data is?"